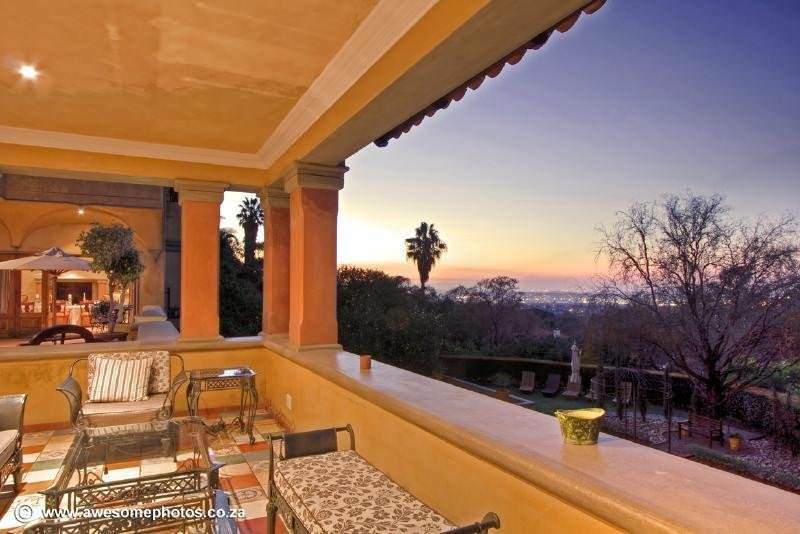 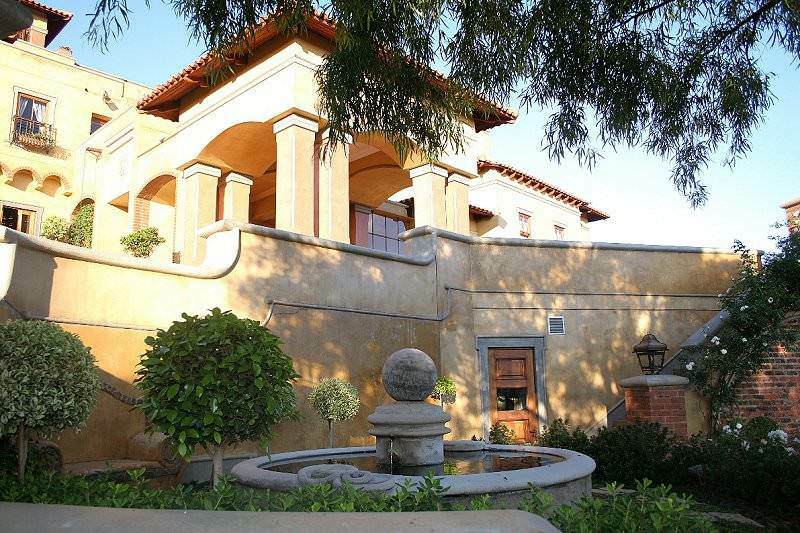 Enjoy plush five star accommodation in the most exclusive suburb of Pretoria's capital city. 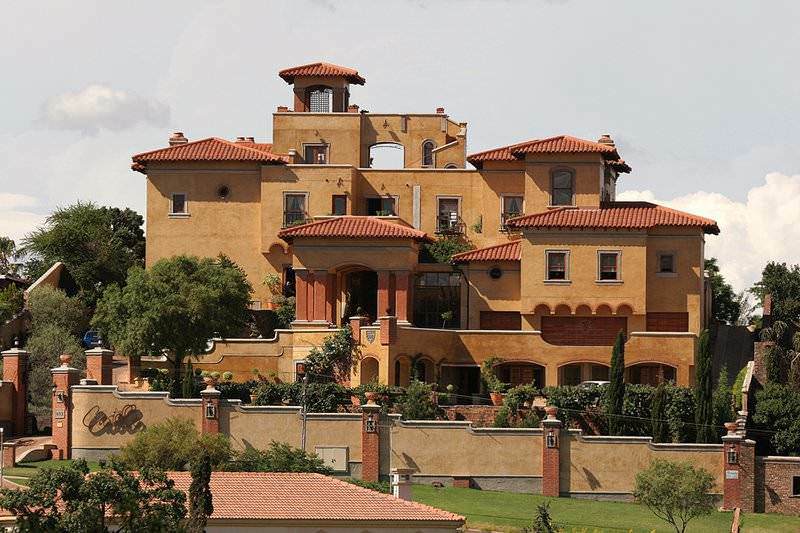 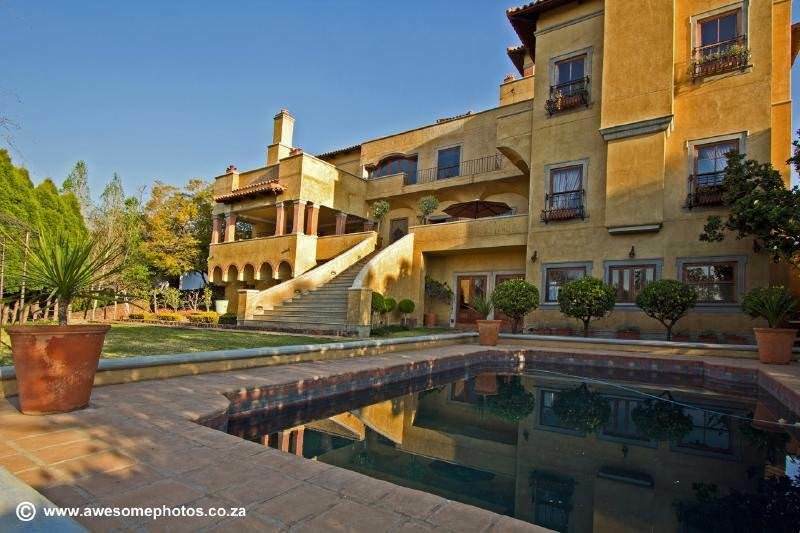 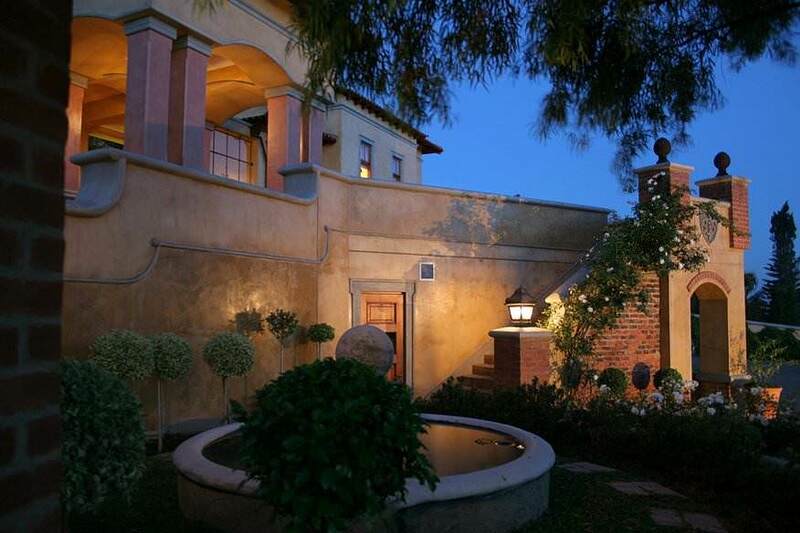 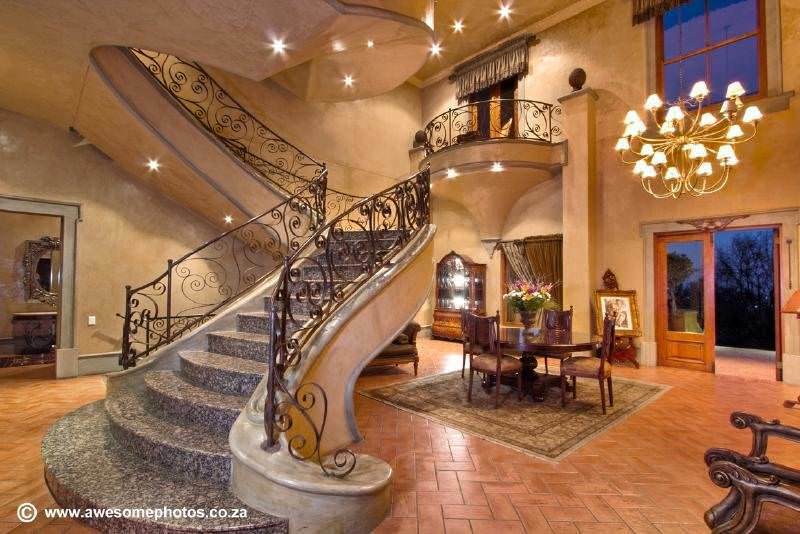 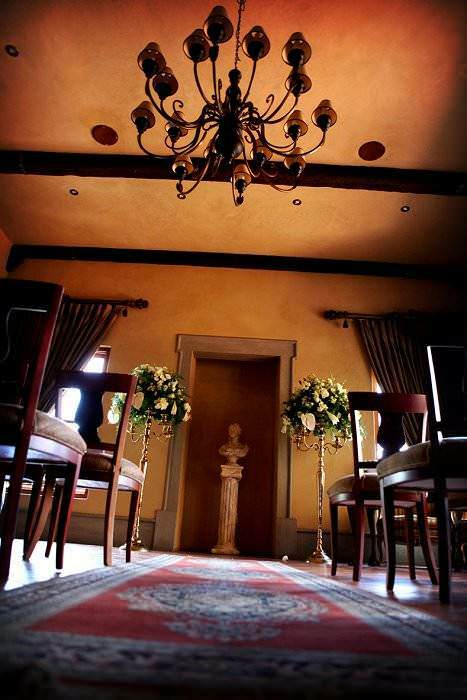 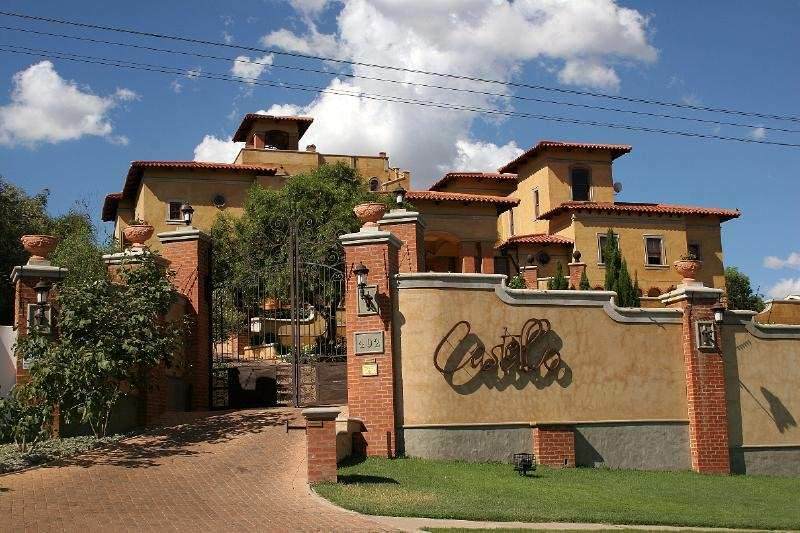 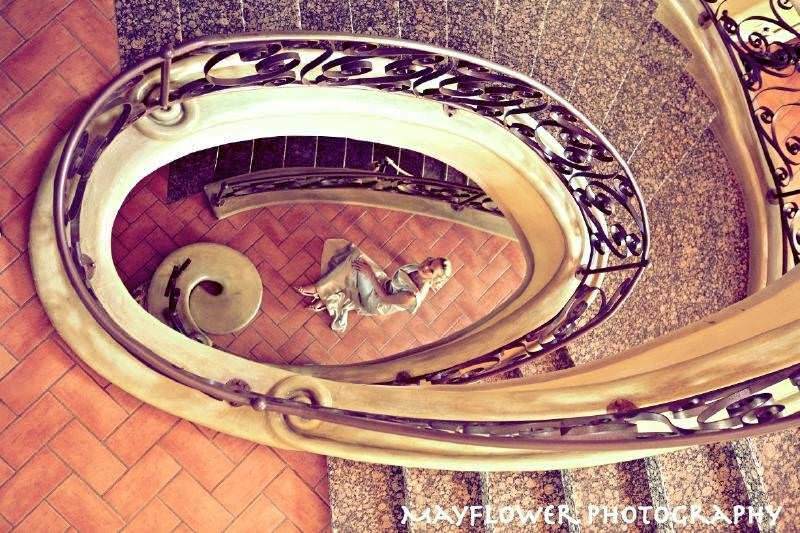 Castello di Monte is a sprawling, Tuscan-style mansion perched atop a hill in the affluent suburbs of South Africa’s capital city of Pretoria. 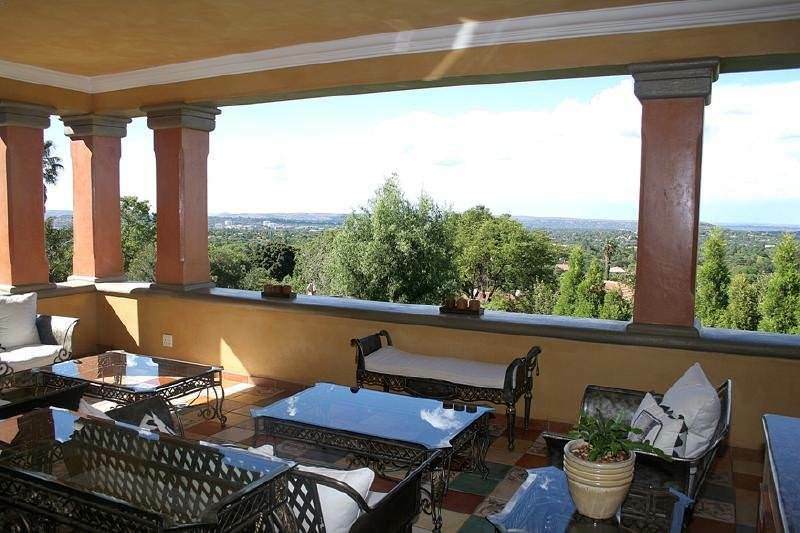 Its elevated position ensures that guests can enjoy views from almost anywhere on the property, from the neatly cobbled driveway to the balcony of a terraced tower. 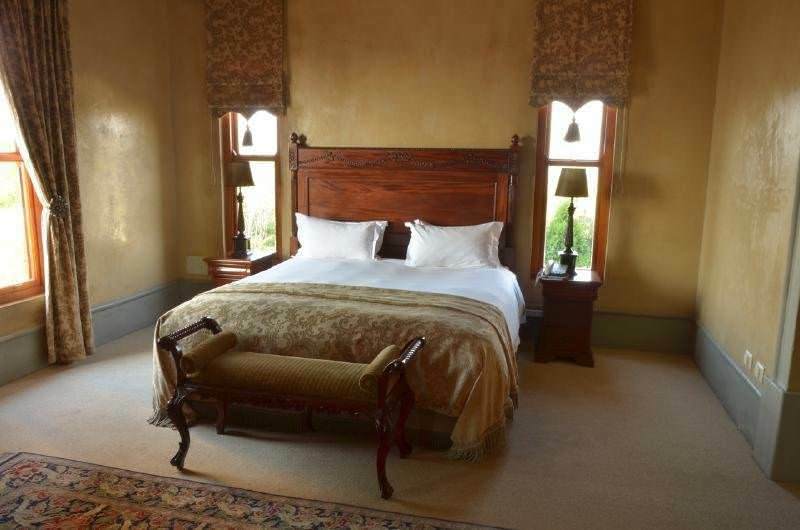 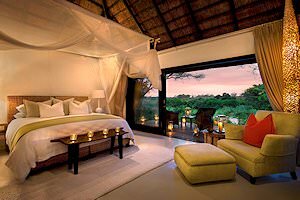 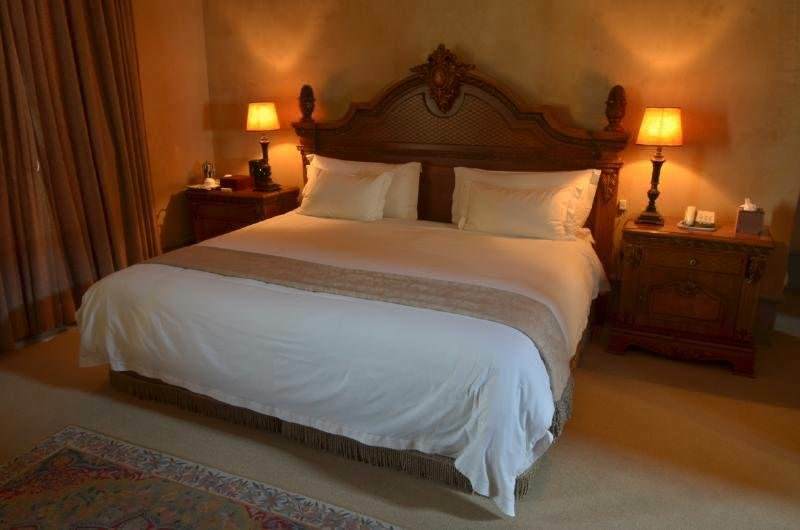 This elegant five star guest house hosts guests in nine rooms, which are defined as Classic Rooms, Terrace Rooms, Honeymoon Suite and Presidential Suite. 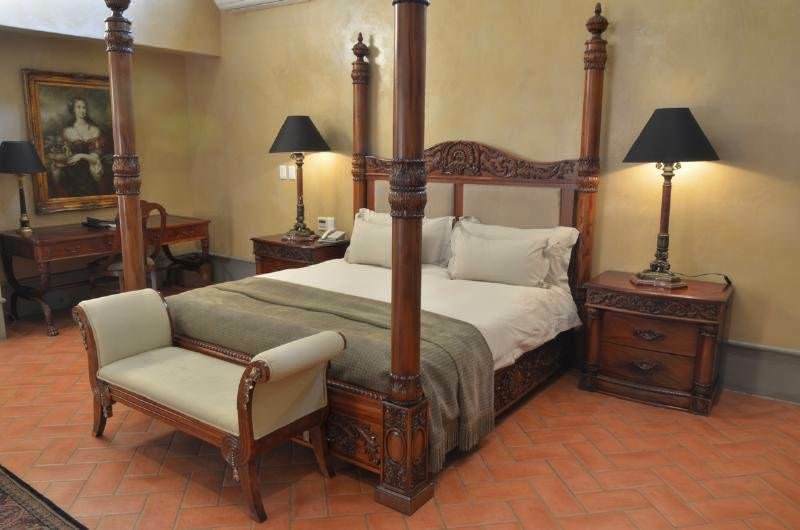 Classic and Terrace rooms are 30 square meters with handsome en suite bathrooms and satellite television, air-conditioning, underfloor heating, mini bars and personal safes. 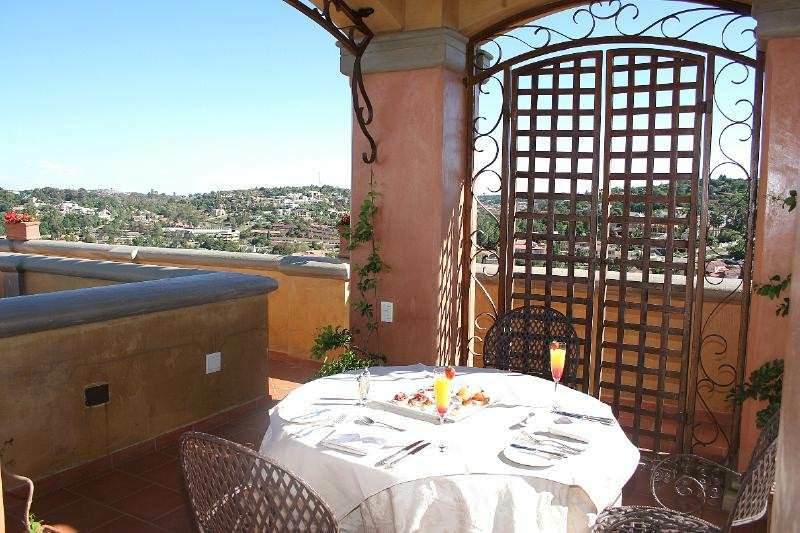 While Classic Rooms may have views, Terrace Rooms are enhanced by their private balconies. 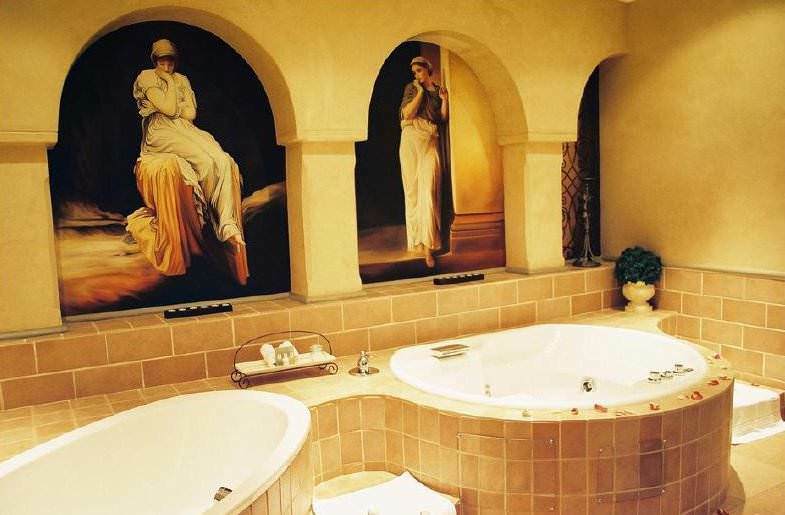 The Honeymoon Suite is more spacious at 50 square meters, and boasts a sumptuous bathroom with two baths – one classic oval, and one spa bath with jet streams. 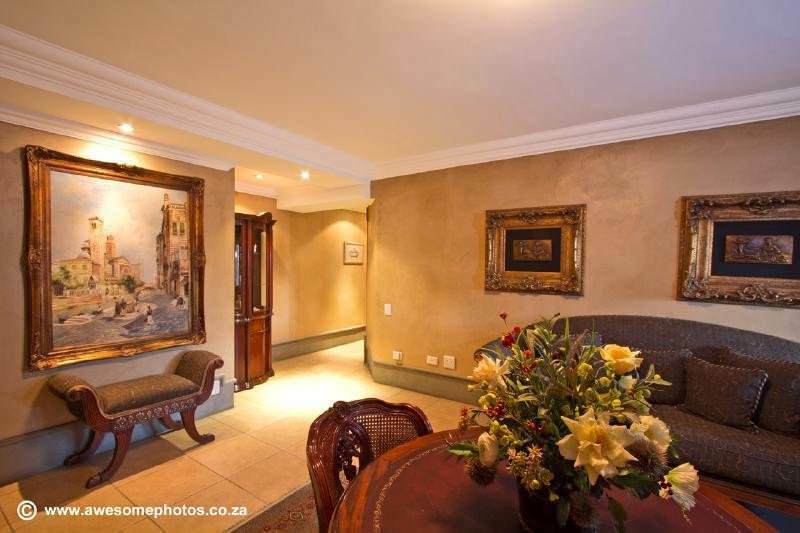 The Presidential Suite is fit for a king. 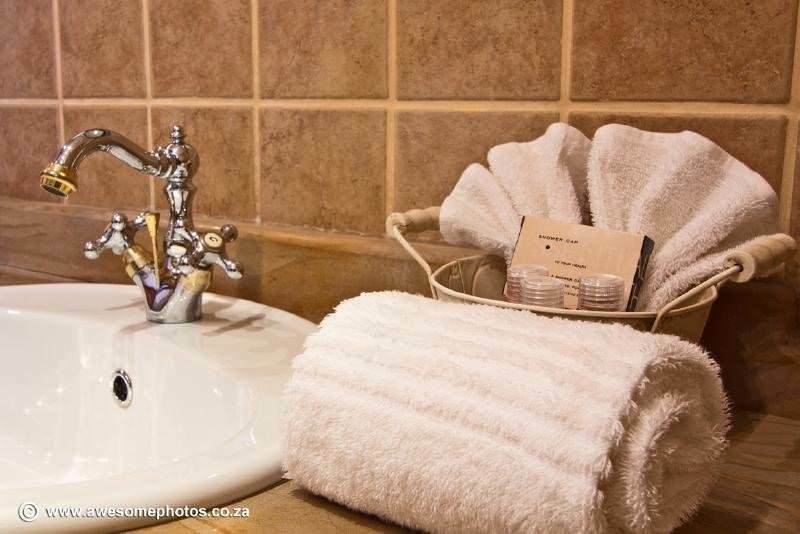 At 150 square meters, it boasts a separate walk-in shower room in addition to the en suite bathroom, a double walk-in closet, a walk-in safe and a fireplace for chilly winter evenings. 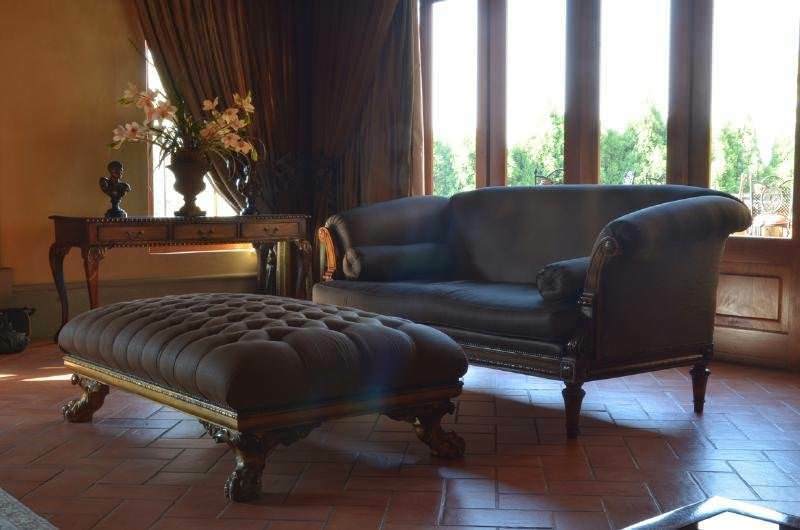 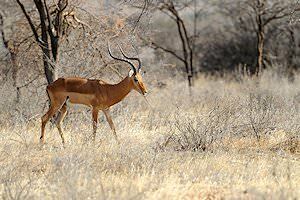 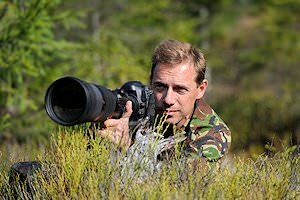 A variety of dining areas are available to enjoy your breakfast or dinner, both of which are always included in the rate for our hunting clients. 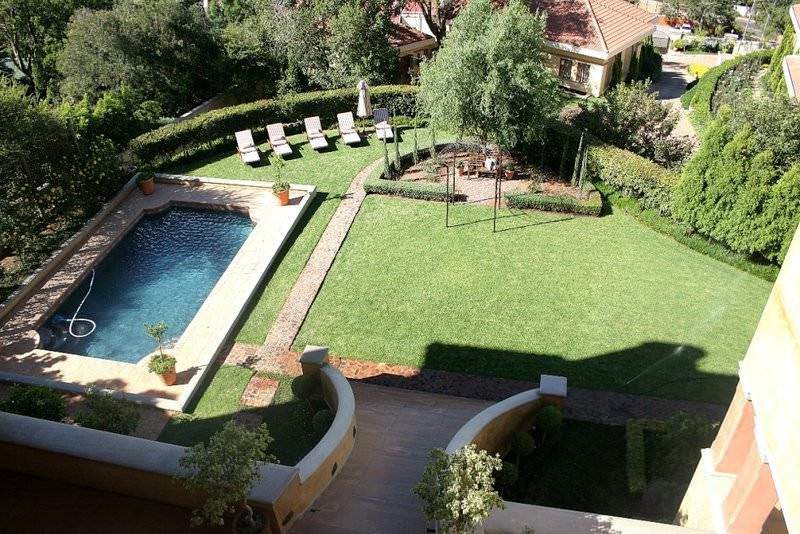 Unwind in the Roman-style swimming pool on hot summer days or opt for a game of giant rooftop chess. 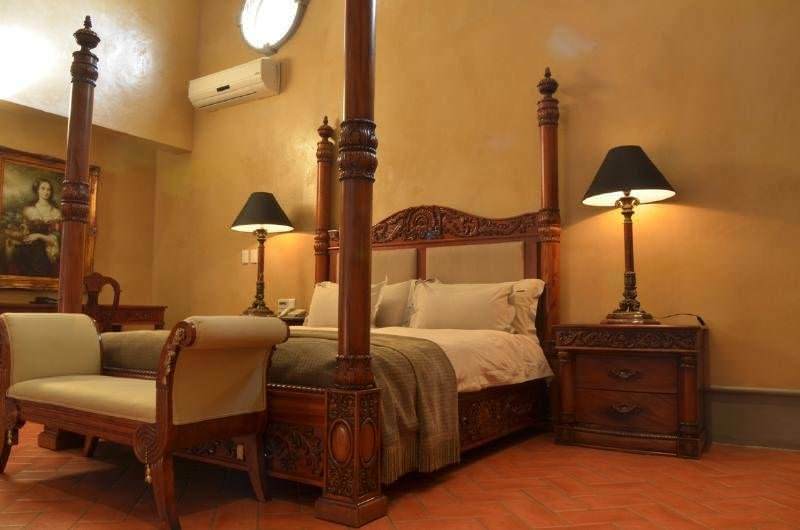 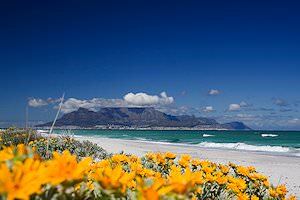 Wi-Fi is complimentary and available throughout the guest house to ensure that guests are able to stay connected.